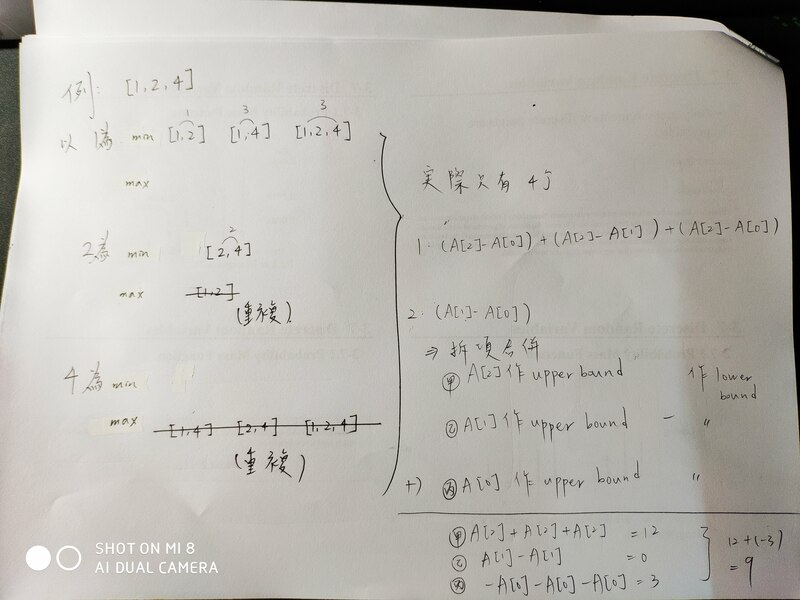 分析(正解整體):Time complexity: O(N * K), where N is # of words, and K is the length of word, Space complexity O(N * K), each time for each pattern and word, we use a map to assist. 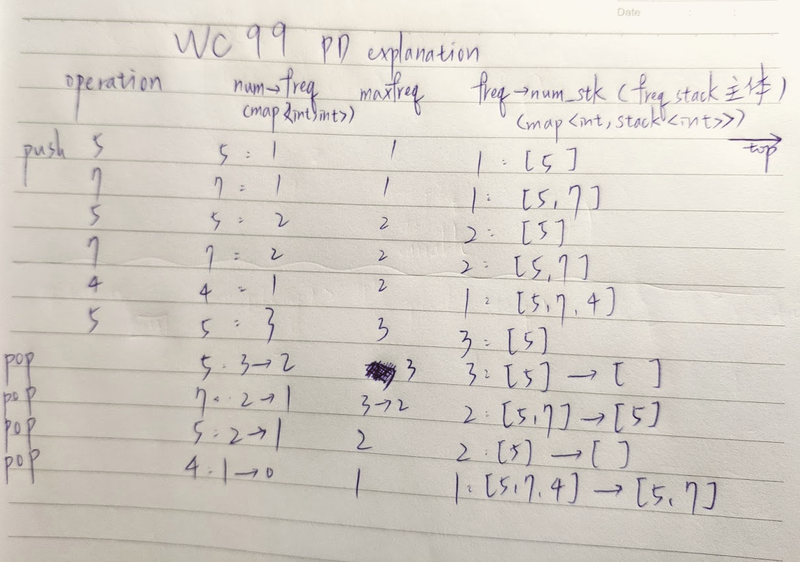 分析: Time complexity O(1), since using unordered_map for inserting data, which is actually the hash, takes O(N) time, and we use stack.top(), pop() to implement "frequency pop" which is also O(1). Space complexity O(N) if N > 10001.